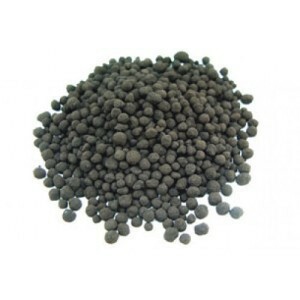 We are Bulk manufacturer of Humic Granules and cater this product to our industrial clients on B2B basis. These granules are natural soil conditioner that acts as an organic chelator or microbial inhabitator. Humic have a unique carbon matrix which includes a high concentration of trace minerals and organic acids, it enhances the plant's ability to take in essential nutrients and improves soil structure.